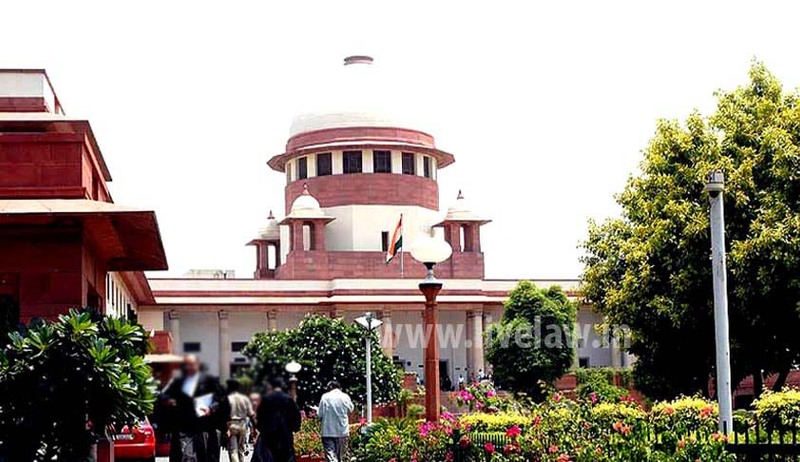 The Supreme Court had in its judgment rendered in March, last year, directed the Life Insurance Corporation of India to absorb the some temporary workmen in the permanent posts. It was further held that the Corporation would be liable to pay all consequential benefits including monetary benefits taking into consideration the revised pay scale in the cases of those workmen who had attained the age of superannuation. On a Review plea by LIC, which contended that implementing the order would increase in its financial burden and that the same will be contrary to the interests of the policyholders, the Supreme Court has modified the Judgment only with regard to payment of back wages and held that only 50% of the back wages with consequential benefits will be payable. The Court also directed the LIC to comply with the directions contained in the judgment with the above modifications within eight weeks.